I had a blast shooting The Great Oysterpoint Runoff for the Charleston Waterkeeper organization this past week. Charleston Waterkeeper is a non-profit deadicated to the mission of clean swimmable, fishable and drinkable waterways for all in the Lowcountry. 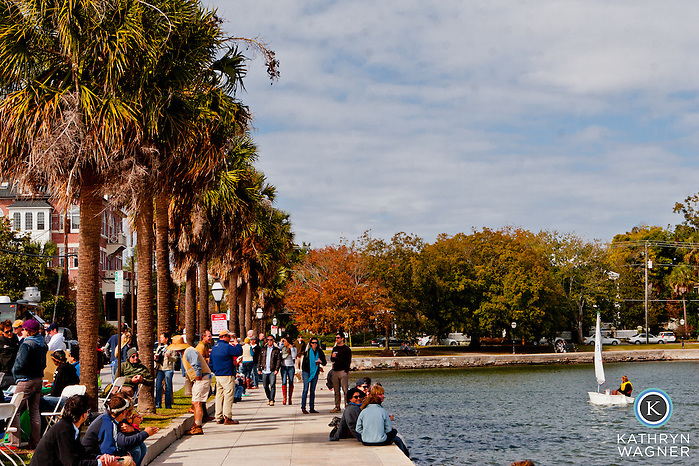 The Great Oysterpoint Runoff was held “To encourage the public and clean water enthusiasts to discover, learn about, and celebrate the many ways to have fun on, in, or by Charleston’s waterways – all while enjoying the rare opportunity to play around on Colonial Lake. The event also aims to educate local residents about stormwater runoff, the most common cause of water pollution throughout the nation.” This event is part of the Waterkeeper Alliance SPLASH Event Series and was sponsored by the good folks at Keen Footwear. There was music, food trucks, and of course oysters. If you live near Charleston’s waterways, please consider supporting thier mission, volunteering, or purchasing a print from the event. A great day out on Colonial Lake was had by all!